Each differences course will help you understand the performance and limitation differences between the various models of CE500 and 525 series aircraft. 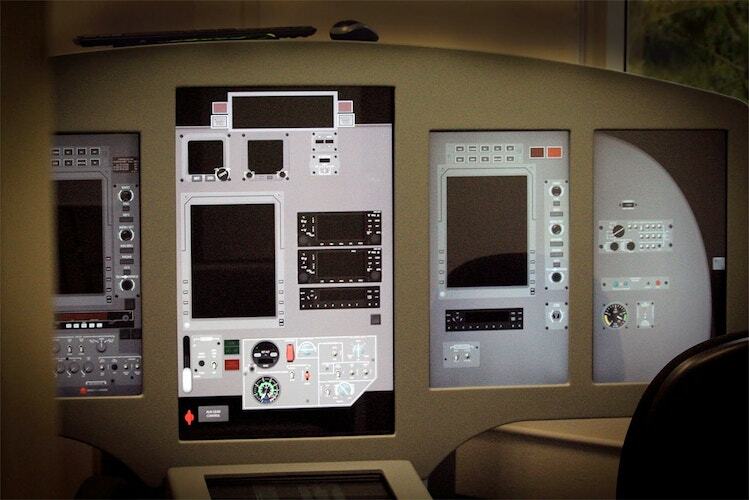 Our Differences courses are taught over a few hours of additional ground school and include work with our Touch Flight Cockpit Procedural trainer. Citation 2, Bravo, and Encore. Our mission to provide beneficial and convenient training options for aviators extends beyond hiring experienced instructors and providing state-of-the-art training technology. LOFT’s thoughtfully designed facility is meant to make you feel at home throughout the day and our close proximity to San Diego’s beautiful beaches, top-rated restaurants, and countless hotels gives you plenty of options to make your trip enjoyable. Furthermore, our Client concierge Corie is here to help you select the perfect hotel, and make any recommendations for what to do in your downtime. As aviators ourselves, we understand how frustrating restrictive training schedules can be. Because of that, all of our scheduling here at LOFT is done on-demand. Meaning that we do not operate pre-scheduled classes, but rather start our courses around our clients’ availability. We operate 7 days per week, 363 days per year. This keeps our class sizes small, and our schedule flexible.